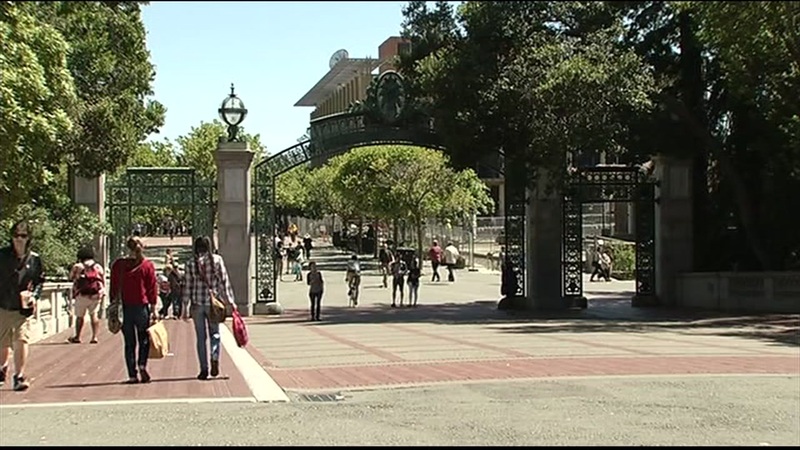 BERKELEY, Calif. -- A student who was beaten unconscious by three men early Sunday morning at a University of California at Berkeley residence hall was released from a hospital later in the morning, campus police said. Officers got a call at 12:39 a.m. from witnesses regarding an alleged assault at Unit 3, a residence hall at 2400 Durant Ave.
Police said the victim got into an altercation with three other men. The men beat the victim, who lost consciousness and was taken to a hospital.